Like New! 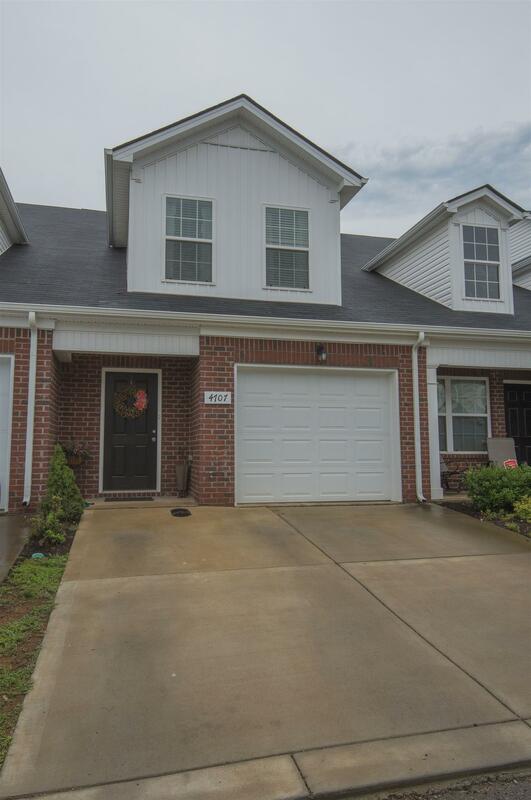 Beautiful 2 large BR and 2.5 BA plus 1 Car Garage Townhome. Laminate flooring, Black Kitchen Appliances, Backsplash, Fenced In Back Patio. Mins to the Interstate and The Avenues.